Officials of the National Intelligence Agency (NIA) have picked up Lasana Jobarteh immediately after the opposition held unity rally in Brikama. NIA officials who came to pick Lasana up said the arrest order emanated from the Office of the President in Banjul. Mr. Jobarteh, a sympathiser of the main United Democratic Party (UDP), was arrested in his home in Tallinding in the Kanifing Municipality. Jobarteh had an earlier brush with the government of President Yahya Jammeh after he challenged his illegal termination of services at the Gambia Radio and Television Services. Having won his case, Jobarteh left for the United States where he spent more than a decade before returning to the country some months ago. The former head of the GRTS film crew has since been helping the opposition put across their message. Although the reasons for his arrest were not immediately known, many people however believe it has to do with the Sunday rally in Brikama. Mr. Jobarteh helped the online media relayed the highlights of both the Saturday and Sunday rallies in Serekunda and Brikama. Kibaaro News could not immediately get comments from the opposition leadership. 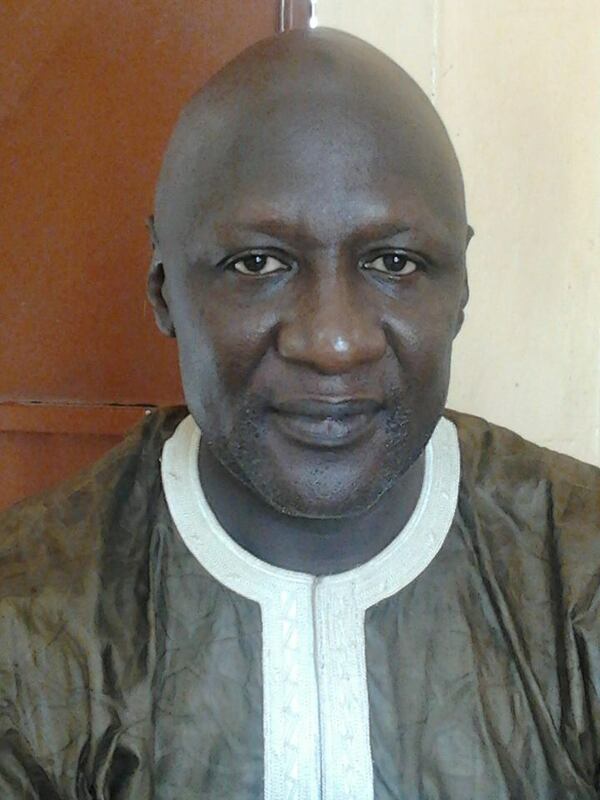 Mr. Jobarteh’s arrest followed that of Ebrima Solo Sandeng, the leader of UDP youth wing. He still remains in detention at the NIA headquarters in Banjul.